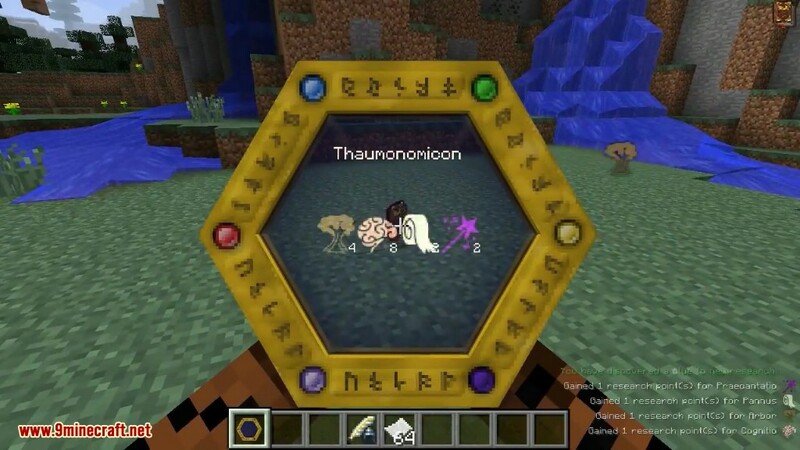 Thaumcraft Mod 1.12.2/1.10.2 allows you to use the magic around you in the form of “vis” (pronounced “Veece”) to perform different tasks and create fantastic items. 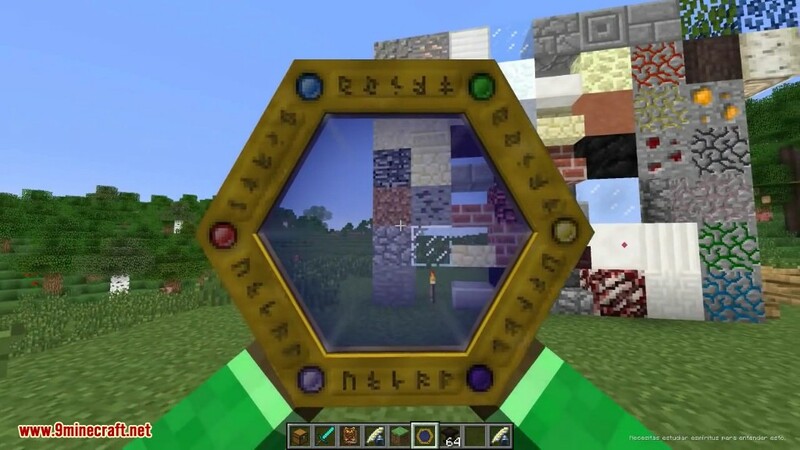 This mod adds bunch of magical arcane blocks and items into your game. 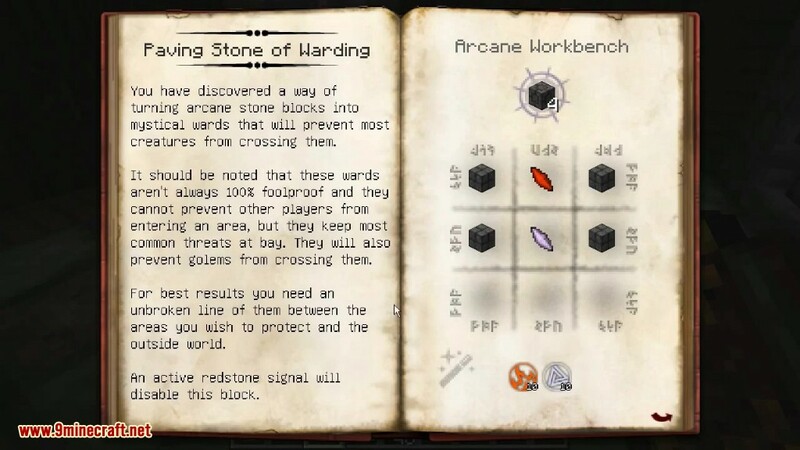 Although the Thaumonomicon is the in-game “wiki”, it doesn’t cover everything. Thaumaturgy… which giveth certain order to make strange works, of the sense to be perceived and of men greatly to be wondered at. Thaumaturgy is the capability of a magician to work miracles. A practitioner of thaumaturgy is a thaumaturge, thaumaturgist or miracle worker. 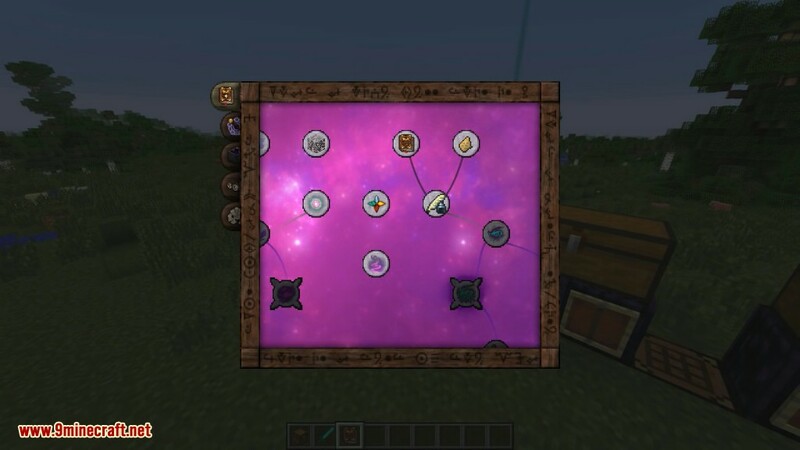 This is what this mod is all about – drawing magic from physical objects in the form of Essentia and reshaping it to perform miracles. 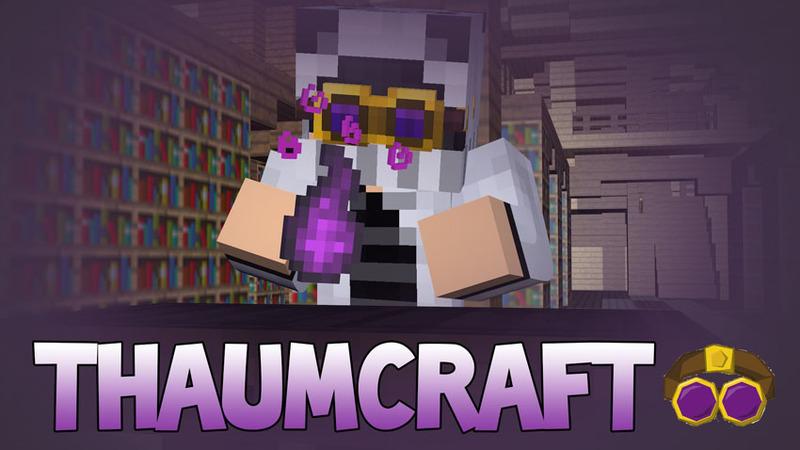 If this is the first time loading Thaumcraft with that save, you can leave the regen_key setting as ‘DEFAULT’ otherwise set it to anything else. You need to choose what to regenerate. 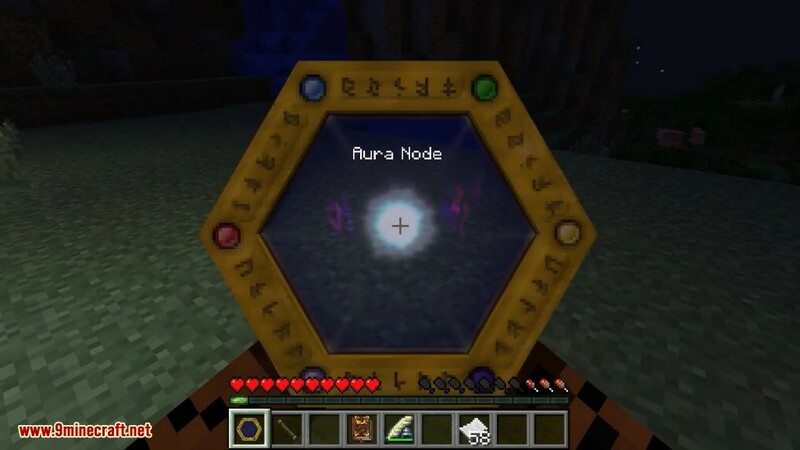 I strongly recommend you set aura_nodes to ‘true’ if this is the first time you are doing this. 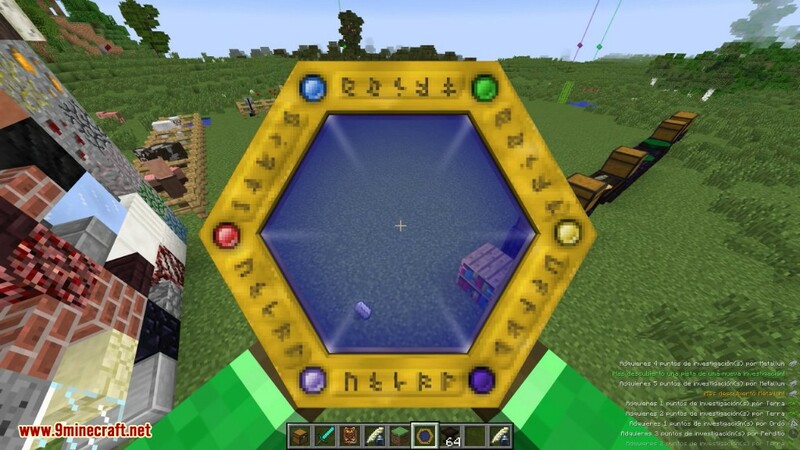 Without the aura you won’t be able to do 99.9% of the things you could in Thaumcraft. Run the game. It will lag for a while and you should see some console spam about chunks being regenerated. This is fine – just wait it out. It shouldn’t take too long. If the world had been explored a lot you might see the message reappear every now and again. This is also normal. 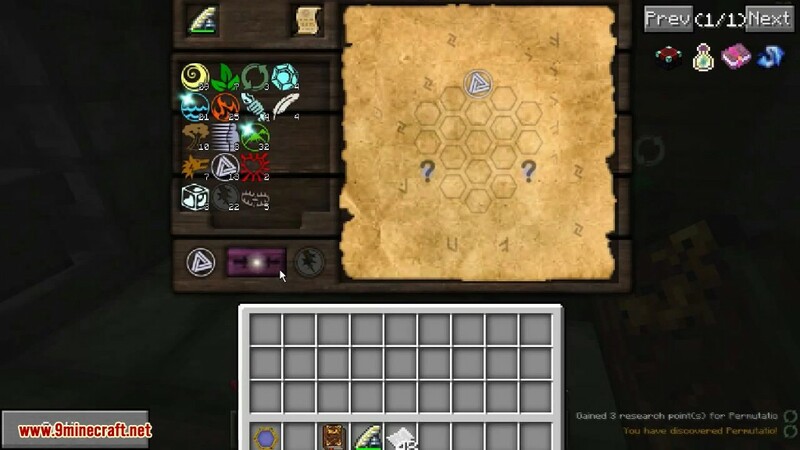 Important: If you chose to generate TC ores and such in an existing world It is best to keep the config as-is. Do not switch everything off again after running the game or server once. 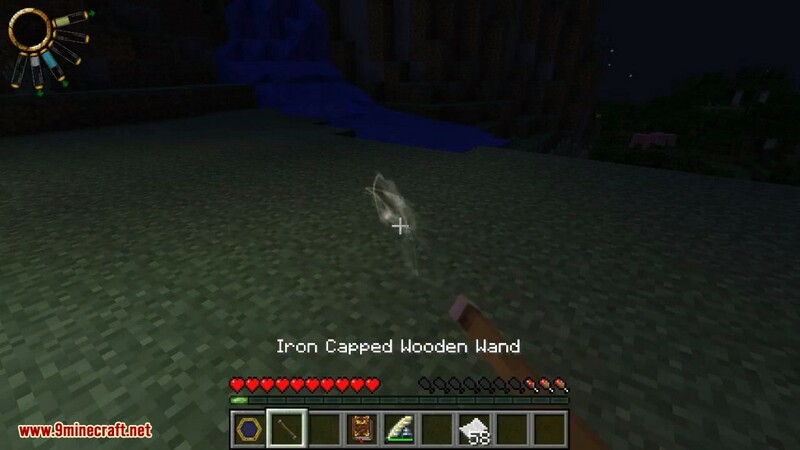 As you explore chunks that have been explored in the past, but you haven’t visited yet the new TC will regen in them as well. 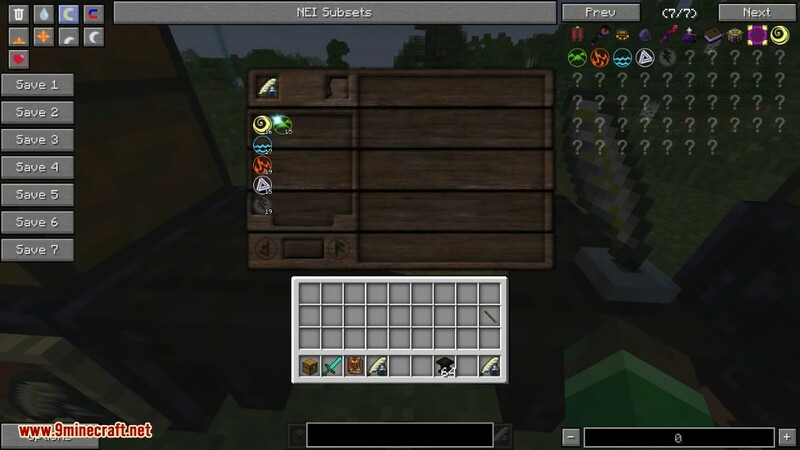 If you turn it off before you get a chance to revisit them nothing will be genererated and you will have to do the regeneration from scratch to add it to those chunks which could cause doubling of ores and nodes.